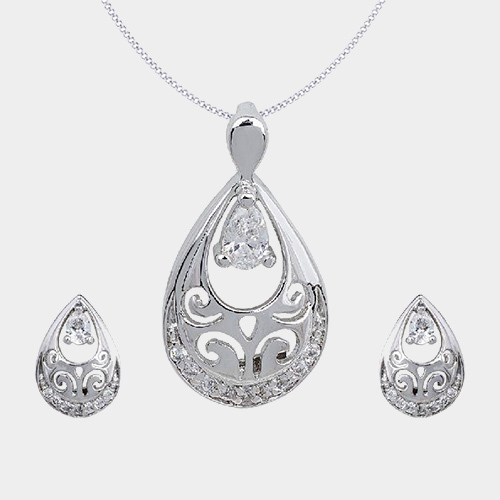 Try the Exquisite Designs in Silver Jewellery.. While we are busy in finding jewellery accessories plated on gold giving a royal feel, the magic of silver is unimaginable and incomparable. From Boho style coin necklace to silver earrings, they are every girl’s favourite and with time they have become a quintessential item in every girl’s wardrobe. After all, who doesn’t want to look like a stylish Boho chic!? If you are gutsy enough and ready to experiment with your fashion choices, this is the right time to get wrapped in silver jewellery. You can easily go through a number of e-commerce sites and check out the long list of options in silver jewellery. Be it online pendants sets or earrings, every silver jewellery piece got its own charm which can do wonders with the wearer’s personality. There is a reason why silver is one of the important part of vintage jewellery. 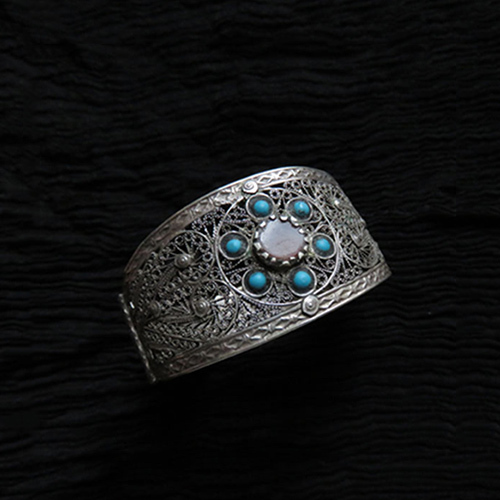 Silver jewellery is very famous nowadays for their tribal designs and old vintage style patterns, with time they have taken over the entire fashion market. 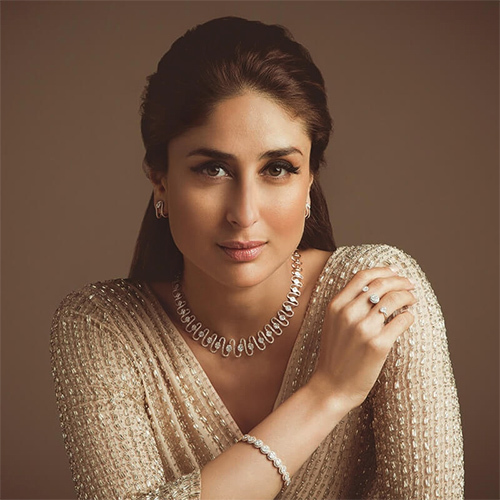 From B-town diva to Hollywood fashionista, every other girl is opting for this shiny accessory. Be it ethnic or western, traditional or modern, regular or party wear, these amazing silver jewellery accessories will enhance the beauty of your appeal and give it a compliment. Go for online bracelets and match that with any of your western outfit in order to have a stylish and funky look. There is no girl who is not in love with this beautiful jewellery accessory made of silver. They look super stylish and give an old look which can be a big hit for Indo-western fusion style. From amazing nose pins and rings to wearing heavy anklets, wearing silver jewellery accessories have almost became a trend. But little did people know that in old times, ornaments such as rings, bracelets, chains, necklaces, nose rings, earrings, toe rings, heavy kadas, and armlets, used to get made of silver only. Silver has still finds it solace in the rural areas and tribal areas of the country. You can easily find online pendants set or rings or necklaces to match your persona. There is no doubt that gold has and still is the most traditional, elegant and rich metal for the making of women jewellery. But as we always heard that there is always something to explore behind the bars of our destination. Whether its silver earrings or anklets, they are timeless & totally exceptional! The amazing designs in silver jewellery accessories show the uniqueness and style which could have been dead in the narrow streets of small towns. With the updating fashion industry, again the culture of wearing silver jewellery have come back in trend and getting popular day by day. With the evolving time and women’s love towards Boho jewellery, these silver jewellery accessories are finding their way back to fashion and becoming the first choice of every woman. Whether you go for online bracelets or necklaces, these exquisite designs of silver jewellery will never disappoint you. These jewellery accesories will accompany you to every occasion or gala and garner all the attention to you for all the right reasons. Yeah totally agree silver back in trend...I don't y but I dont prefer silver except when its earrings or small studs.. These are unique designs. I loved that handcuff/bracelet. It will go with every attire, even western and boho. Checking out the website now. yes, I agree when you say that boho silver jewellery always finds its way back into fashion! Love silver! so many designs you can choose from, and it goes pretty well with both Indian and western wear!